A modern interpretation of a classic with a magnetic female lead. Florence Pugh is incredible. Dark, manipulative and unforgiving. A disturbing but thoroughly moving tale. Young bride Katherine (Florence Pugh) is confined to her wealthy husband’s estate and treated like a prisoner of sorts. Stripped of her rights and unable to leave the house, she soon learns how to fight back. Based on the book ‘Lady Macbeth of Mtsensk’ by Nicolai Neskov (nothing to do with the Shakespeare play), this is the first feature film of director William Olroyd and spares nothing when it comes to heart-wrenching feeling, especially where performances are concerned. Florence Pugh’s Katherine is centre-framed and stitches every scene together with her metamorphic transformation from innocent newly-wed to manipulative murderess. It’s a role that could easily be cheapened into a simple hatred of the character, but Pugh’s subtlety somehow justifies Katherine’s rash, manipulative, and sometimes violent behaviour. Olroyd and cinematographer Ari Wegner have painted a gorgeous canvas of 19th century Britain. The centre-framed shots of Katherine on the couch act as wonderful chapter markers for her rigorous transformation. The entire film has an air of perfect symmetry, but never on an overwhelming scale like the work of directors Wes Anderson or Nicholas Winding-Refn. The cinematography and mise-en-scene is minimal but extremely effective, and allows the film’s holy trinity to shine. Servant Anna (Naomi Ackles), adorned in a black and white housemaid uniform, stands out like a sore thumb against her wealthy surroundings. Love interest Sebastian (Cosmo Jarvis) gradually becomes a blank and colourless canvas as he is stripped of his humanity and conscience, while Katherine herself goes from royal blue to dark greys and blacks as her will for much-needed freedom and revenge begin to swell. 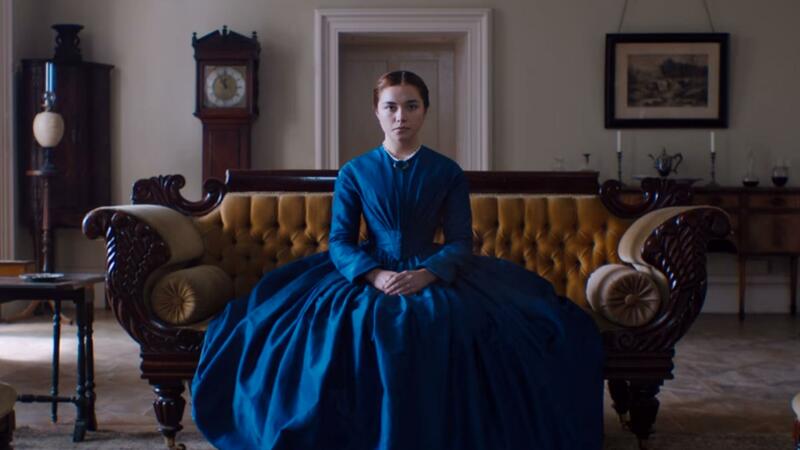 Lady Macbeth is a daring and well-directed period drama that is sure to clean up with countless awards this year, not to mention launch the career of both Pugh and Olroyd. 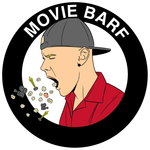 It’s as beautiful and entertaining as it is shocking.